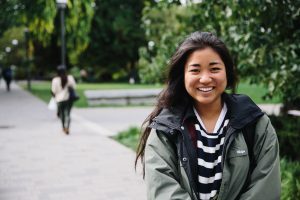 The Arts Internship Program (AIP) integrates academic learning with the development of professional skills through part-time, unpaid positions supporting non-profit organizations in Vancouver and the lower-mainland. Internships offer meaningful workplace experiences to undergraduate students in the Faculty of Arts. AIP aims to help students build connections between their disciplinary and professional experiences, become career ready, and build community connections. Can’t find the answer to your question? Email us at arts.internship@ubc.ca.